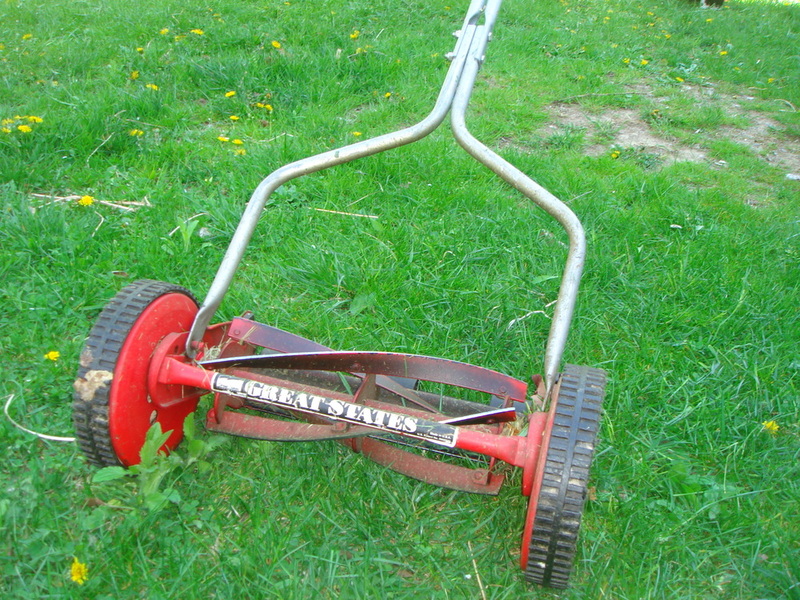 A few years ago our electric lawn mower broke and we replaced it with a little mechanical push mower, of the kind I remember my dad using in the 1960s. It takes a bit of arm muscle and some double mowing when the grass is longer (and I am getting blisters on my hands), but the mowing is really quiet and non-polluting, and you are bound to spend an hour or so out in the beautiful sunshine - exercise and fresh air all in one. Granted, the push mower doesn't work for a large field sized lawn. 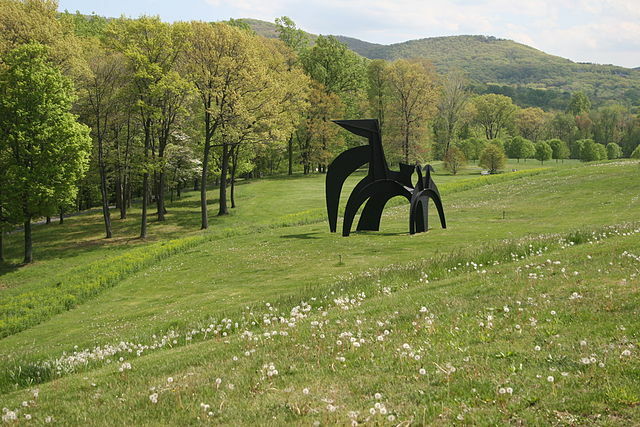 But then, I saw years ago at the Storm King Art Center outdoor sculpture park that lawns can be partially mowed to great effect (and less energy) - just mow a circulation path and where a sculpture or a sitting are is located, and leave the rest to the wild grasses (the insects will be happy, too). More basics - I recently read that some new age farmers are going back to plowing their fields with the help of horses. Horses don't break down, they don't pollute, their manure is free and environmentally friendly fertilizer. Not that everything was better then, but not all innovations are good simply because they are new. 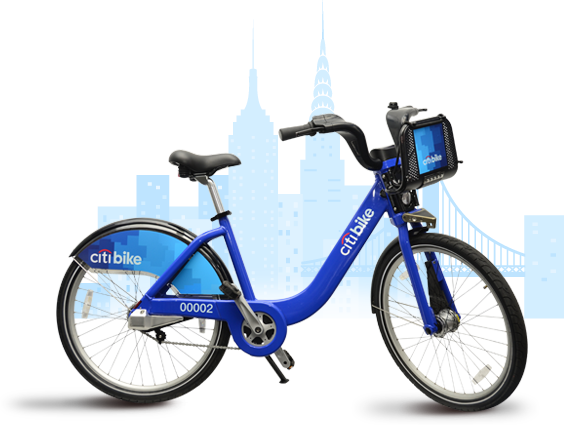 New York City is finally jumping on the cycling bandwagon with its newly inaugurated Citibike rental program. Biking was never out-of-fashion in Europe, but it's finally in fashion again on this side of the Atlantic. Also see my previous related post "sitting and more sitting." Just saying - some of this older and slower technology is not so bad, and provides a bit of exercise in fresh air all-the-while accomplishing something - transportation, plowing, mowing - beats the gym for sure.